Last week, neXt Curve, a San Diego-based digital research advisory firm focused on advising entrepreneurs, enterprises and governments in the building of a better digital future, hosted a webinar on the use of Blockchain as a General Data and Privacy Regulation (GDPR) solution for what industry analyst, Akshay Sharma, calls “Contextually-Aware Mobile Security,” which is detailed in his article “Contextually-Aware Mobile Security as a Service: The Key to IoT Security and GDPR Compliance & Readiness with Blockchain”. Sharma, who spent more than a decade at Gartner covering telecom and technology disruption, is a research principal at neXt Curve. He and Leonard Lee, managing director and founder of neXt Curve, have been studying the complexity and confusion associated with the GDPR, and side with those who believe Blockchain technologies are an answer to managing personal data in the GDPR era, not an antithesis of GDPR as some observers have posited. 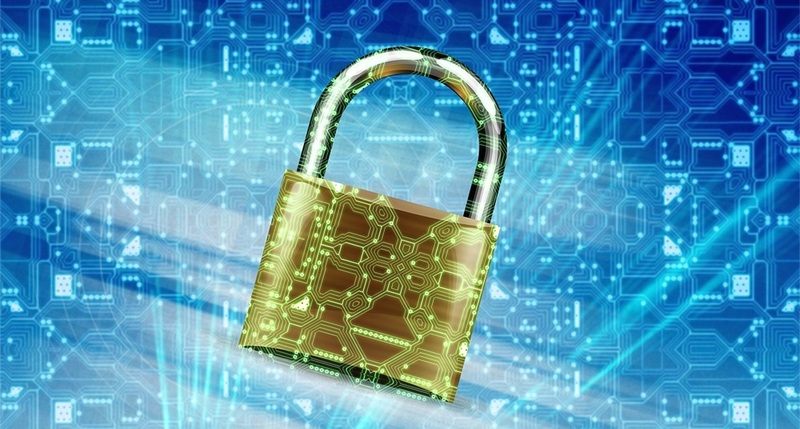 “A platform of smart, decentralized, trusted and highly-encrypted network of computing nodes can be the next revolutionary wave in security infrastructure,” Sharma predicted, "with carriers (telecom operators) in an outstanding and unique position to broker privacy permissions and policies across a range of current and new business applications that could use consumer personal data protected with carrier-class security to offer new Privacy First (GDPR-compliant) services.” Sharma dubs this converged IT/CT solution paradigm the Mobile Security as a Service (MSaaS) platform, which he predicts could be the next big thing for ICT service providers. According to Sharma, Blockchain presents new options in the way operators can architect identity and access management across their fixed and mobile networks and support the secure provisioning of the rich personal data that a carrier has on consumers to enable new business applications and services. An example that Sharma cited was contextually-targeted advertisements that factor in a consumer’s location, device being used, preferences and other personal information that a consumer has opted-in to share with an advertiser or business. According to Sharma, the MSaaS opportunities could be game-changing for carriers that deliver privacy services that enable enterprises to develop or remediate and deploy GDPR-compliant business applications. “A new world of revenue opportunities become available that could give carriers, for example, a larger cut of digital advertising dollars that OTT (over-the-top) players such as Facebook and Google enjoy today,“ stated Sharma. “Imagine new monetization models for targeted ad brokering by carriers, with opt-in/opt-out, and ads-paid by merchants based on actual impressions, mobile payments, and so forth,” Sharma said, encouraging service providers to think outside the box, and to look at stricter regulations as an opportunity not a threat. Given the low level of GDPR compliance among companies in the EU estimated at less than 50 percent according to Gartner Inc., Sharma expects that carriers can deliver significant value to businesses looking for a packaged solution that provides them with the privacy controls and secure environments to meet GDPR technical and governance requirements. “Think of it as outsourcing your GDPR risk to someone who can offer compliant processes and infrastructure at scale,” stated Sharma.